Have you heard of the Tiaki promise? 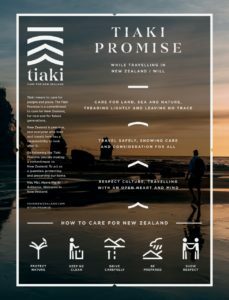 Well the Tiaki promise is a shared kaupapa (set of values, principles and plans which people have agreed on as a foundation for their actions) founded by New Zealand’s leading Tourism bodies and experts. The Tiaki Promise is a commitment that both New Zealanders and visitors alike should follow. Most importantly this is in order to protect the country for our generation, and for the generations that are yet to come. What a beautiful concept we can all help bring to life….. The Tiaki Promise indicates how we can care for New Zealand, with five clear pillars for guidance as shown in this poster. That great old saying of take nothing but pictures and leave nothing but footprints is a great way to describe an example of that! 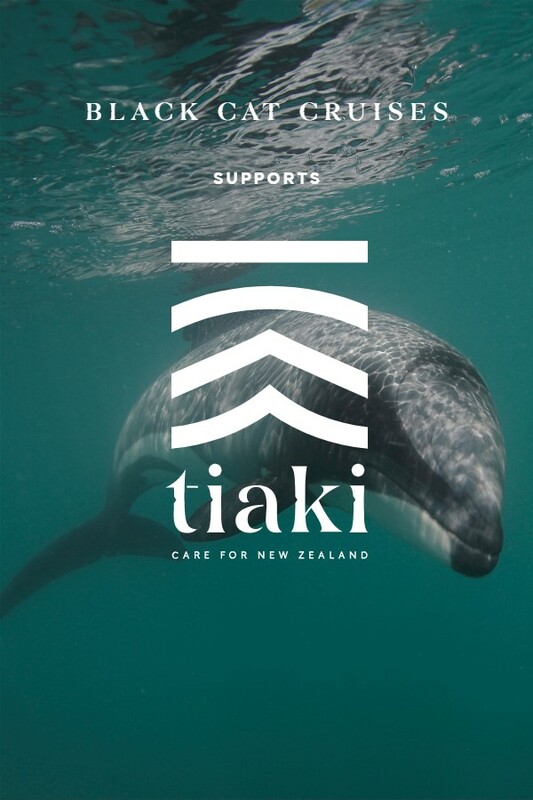 We at Black Cat Cruises have proudly made the commitment to be a part of the Tiaki Promise. As a Kiwi eco-tourism operator since day one we will continue to search for ways in which we can better our environment and experience whilst respecting our surroundings and the wildlife within it. The coolest part is that the Tiaki promise is a call out for all Kiwi’s to become guardians of their home. 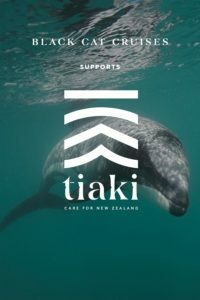 By following this link https://tiakinewzealand.com/ you can find out a little more and show your support towards the Tiaki Promise and YOU can help by becoming a guardian of New Zealand starting today. We’d love to hear what actions you already take and now plan to take to show your support. Leave a comment below and inspire us…. This entry was posted in Black Cat News, Tourist Information, Uncategorised and tagged akaroa, christchurch, tiaki. Akaroa Valentine – The perfect Valentines Day date…. Enter your details below to send a postcard now.